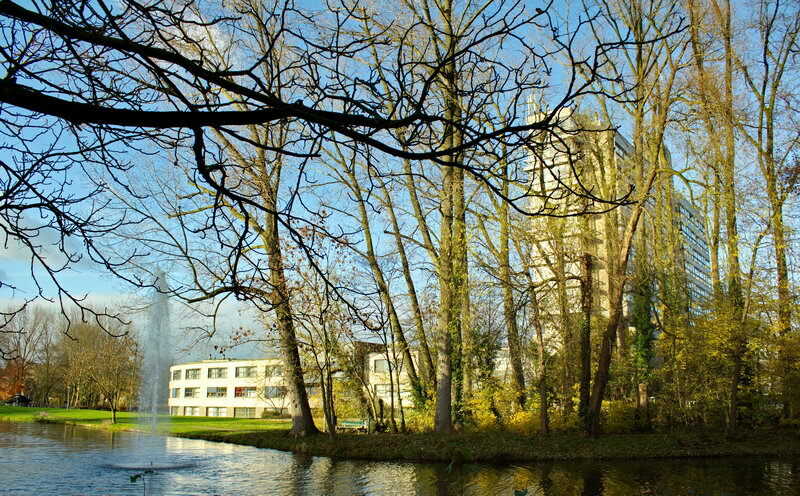 Measuring Behavior 2014 will take place at Hotel and Conference Centre Hof van Wageningen. The conference centre offers plenty of conference and hotel rooms, exhibition halls, and restaurants and is therefore an ideal host for our conference. You can see a floor plan with the location of the rooms here. The central position of Hof van Wageningen makes it very easy to reach, as its close to the A12, A15, A30 and A50 motorways. There is also a bus station 250 m away. Car parking spaces are available for €3.50 per exit.